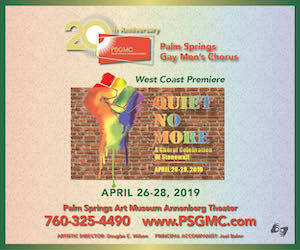 Welcome to Palm Springs Resort Homes your source for amazing rentals in Palm Springs. 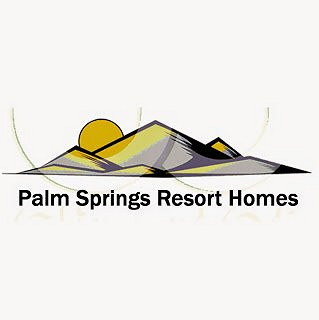 Here at Palm Springs Resort Homes we understand what makes a vacation home right for you. We make it our business to find a resort home rental that meets all of your needs and goes above and beyond your expectations. By providing the finest in resort home rentals we can ensure that your vacation is a success no matter where you decide to stay. As a property owner wishing to rent your home, we provide the highest quality property management services in the marketplace. Our attention to detail means your home will always be in top form. Our staff of marketing professionals will work to ensure a consistent revenue stream and generate repeat guests. Our staff stands ready to discuss your property management and marketing needs.